The Russellville School District believes healthy children learn better. Having a registered nurse at each school sets RSD apart from other school districts in regard to nursing care. 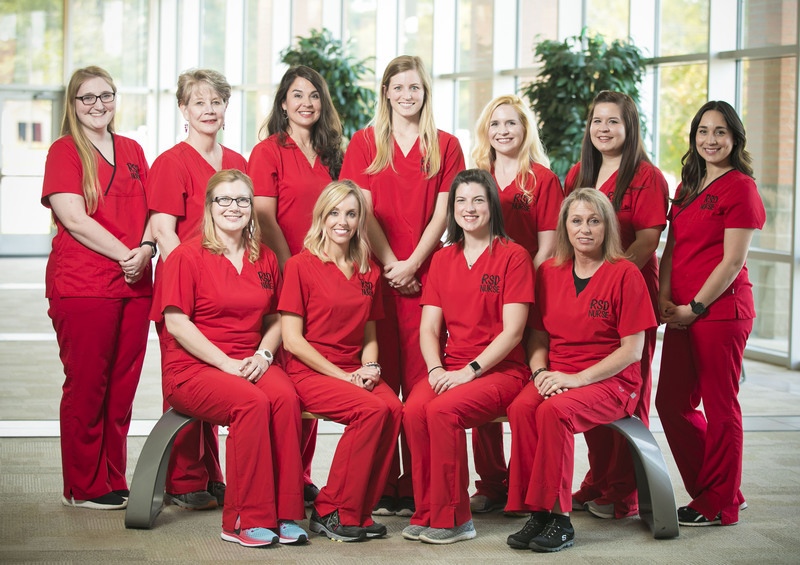 The 10 registered nurses provide diabetic care, first aid, and emergency care, CPR training for staff, annual health screenings for students, administer medications and attend field trips to provide nursing care. On top of these duties, our nurses are responsible for the development, implementation, and evaluation of our Coordinated School Health program (CSH). The CSH program consists of eight interactive components: nutrition services, physical education, health education, health services, counseling and support services, healthy school environment, health promotion for staff, and family and community involvement.